The NHS Cheerleaders will be holding their annual Cheer Camp on Saturday, February 16, 2019 from 8 a.m. to 12 p.m., with a performance of what they learned at 12:00 p.m. All girls in grades Kindergarten - 8th grade are invited to attend.  Cost of the camp is $30.00 per child (checks payable to Norfolk Senior High). Please click on the link below to access and print off the registration form. Note: If your child wants a t-shirt, the registration paper will need to be turned in by Friday, February 8th with the child's size marked.